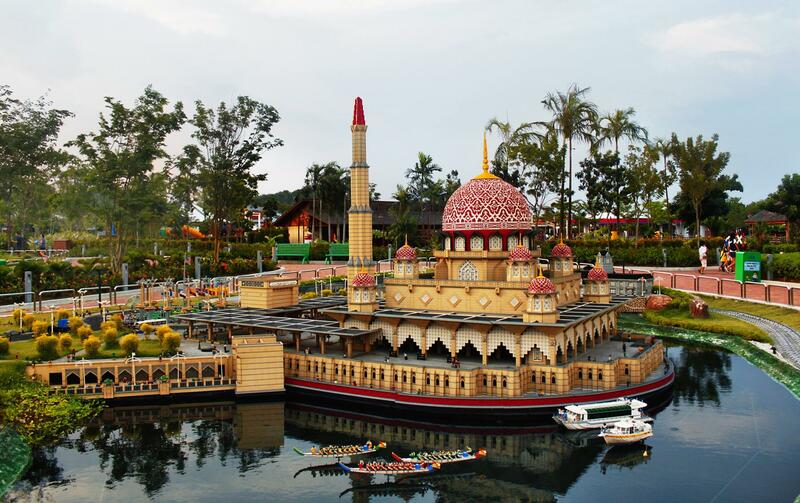 I am organizing an overnight trip to LEGOLAND, Malaysia from NTU - transportation and entrance tickets included! Please note that you may incur extra hotel room costs if you add more than one extra person since a larger hotel room might be required. Please Whatsapp me +65 9830 7982 with any questons. We will leave from NTU campus (in front of the NEC centre) at 7:40 am sharp Saturday morning. 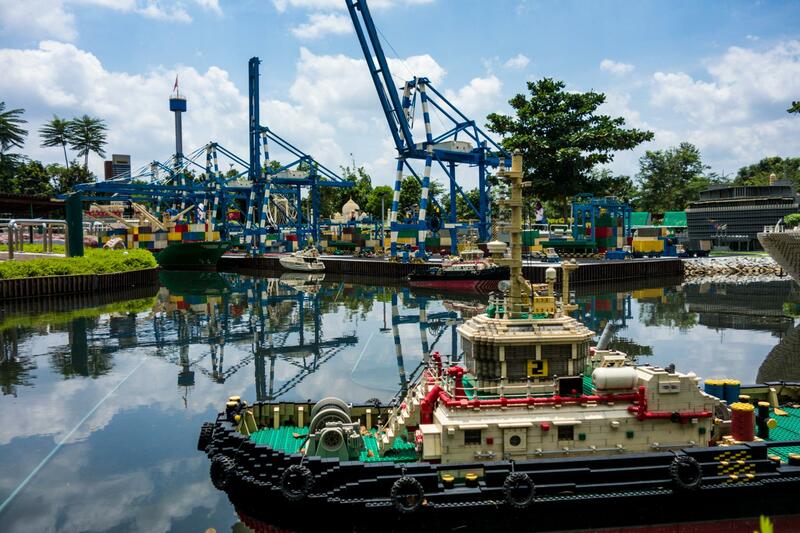 We will leave from LEGOLAND at 3.30pm Sunday afternoon. I can only charter the bus if a minimum of 3 families confirm. 1) click ‘book now’ to pay the deposit of $100 per family to reserve your spot(s) with your credit card. 2) If you have more than 1 child (1-12 years) and one adult in your hotel room, add them on using the add-on events (add-on adults here and children here). Please note that you may incur extra costs if a larger hotel room is required. 3) Pay the remainder min. 3 weeks before the trip. - The bus ride should be around 1.15h. We try to avoid traffic jams, but you can never be 100% sure. So if you come with a smaller child, bring everything you need to feed, entertain, change them on the bus ride. Please note that strollers are available to rent at the theme park.